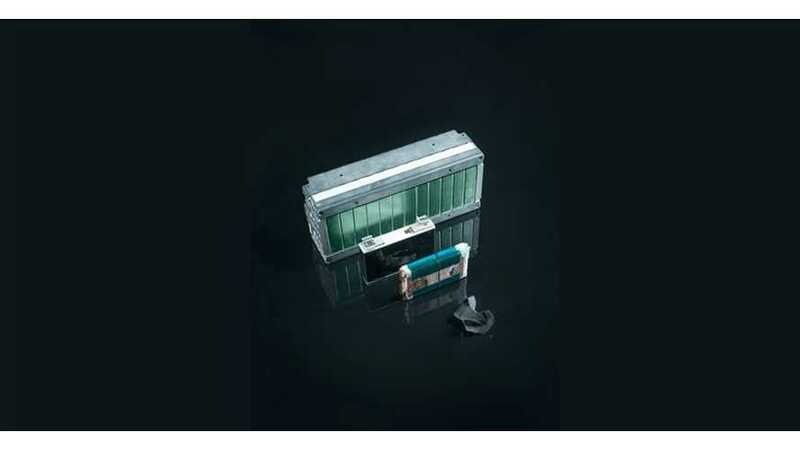 Lithium-ion batteries are more complex and difficult to recycle than the lead-acid, which are almost entirely recyclable, but there are new ways to increase the recycling rate. 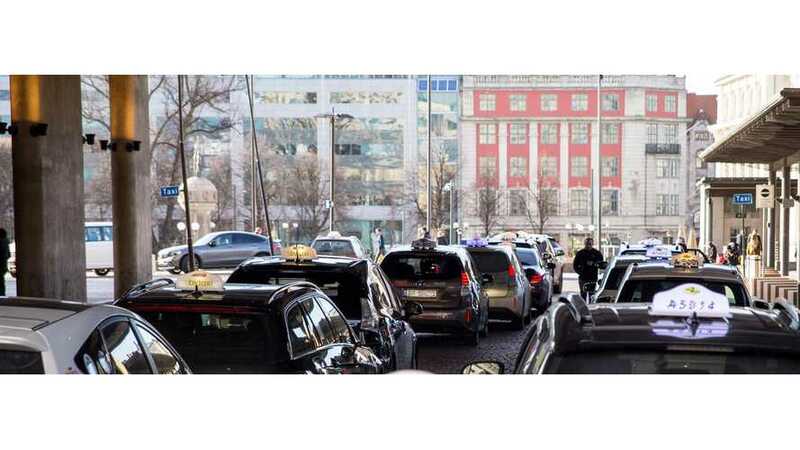 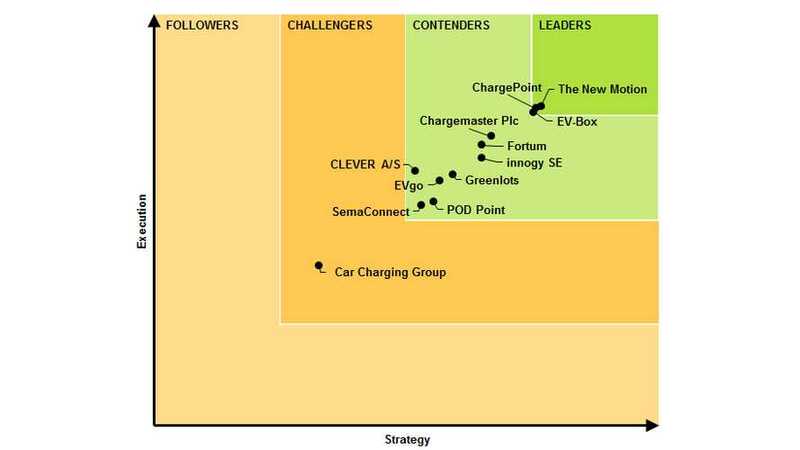 Fortum, an energy company and operator of a charging network, together with the City of Oslo and the American company Momentum Dynamics, intends to build a wireless fast-charging infrastructure for taxis. 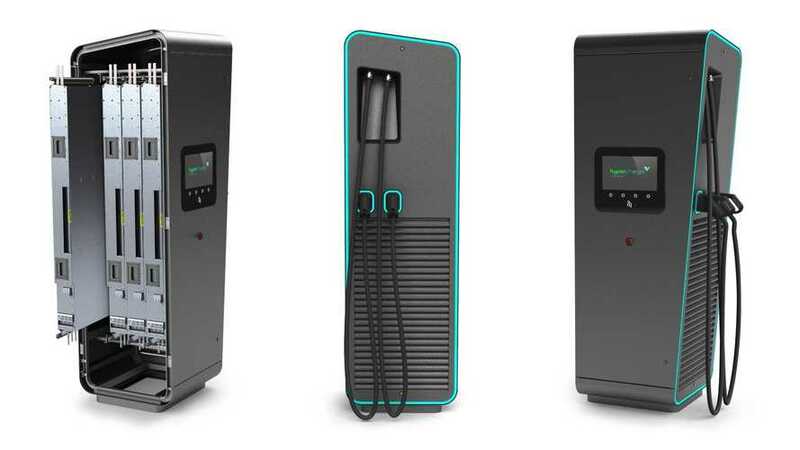 Bjørn Nyland recently took the opportunity at the Norwegian EV summit to check the inside of Fortum's ultra-fast charger, produced by Italian company Hypercharger. 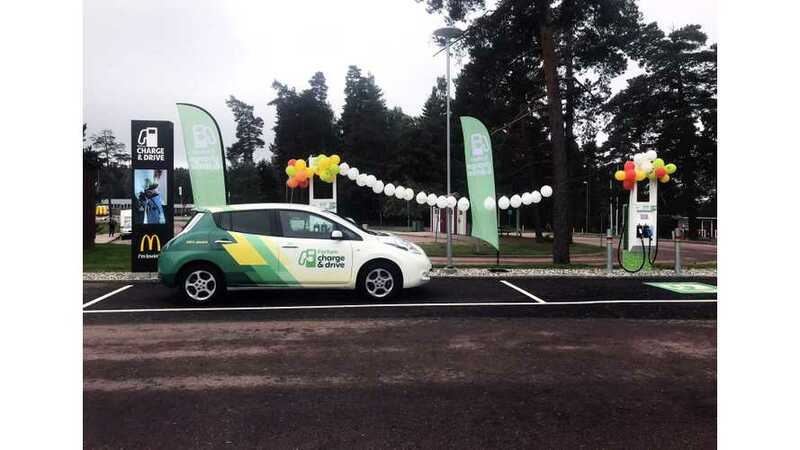 In September Sweden lived to see its first ultra-fast charging station be opened, called high-power charging and installed by Fortum in partnership with McDonald’s. 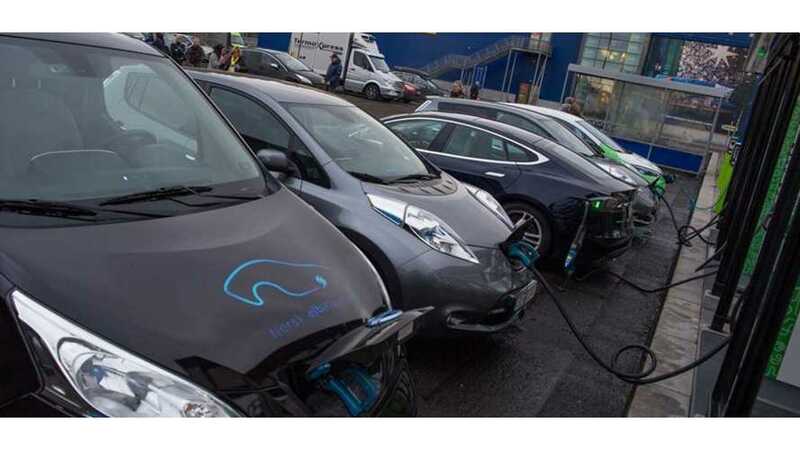 IKEA recently announced a very progressive plan to install DC fast chargers at all its stores in Norway. 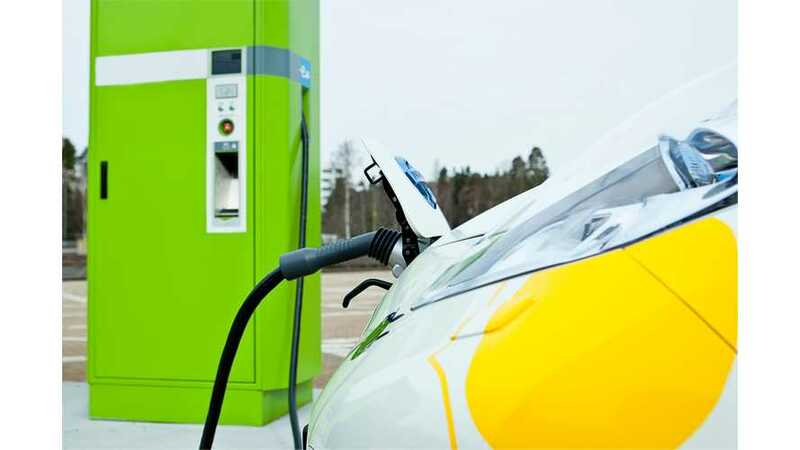 Fortum announced big project in southern Norway, where intends to install 77 DC fast chargers along major routes.